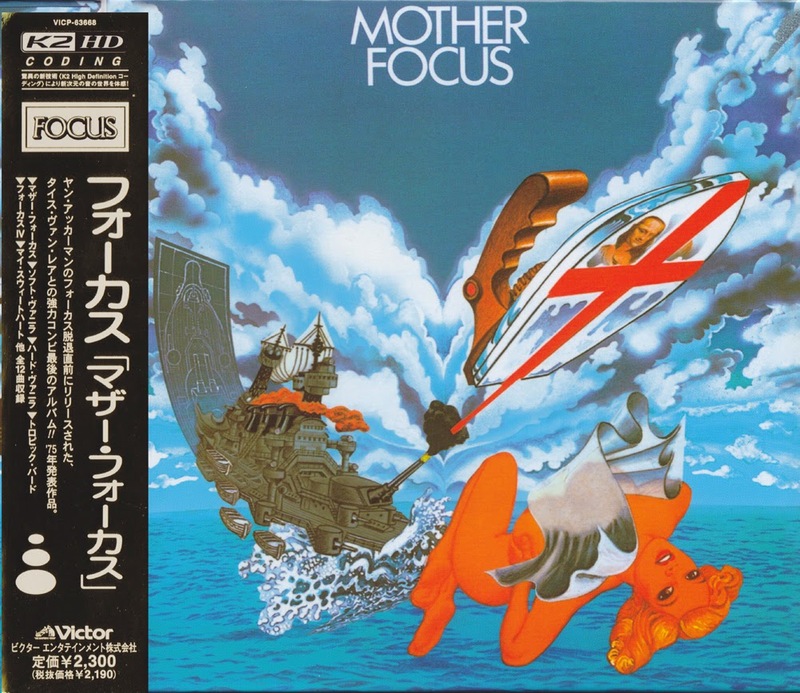 Focus here featured virtuoso guitarist Jan Akkerman for the last time, not to work with his long-term writing partner Thijs Van Leer for another ten years. Mother Focus also sees Focus' highly skilled bass player Bert Ruiter try his hand in songwriting. The outcome includes the one of the finest funk tracks on the album -- the hilarious "I Need a Bathroom." The album begins with quite possibly the finest track on the album -- and maybe the most typical Focus -- the titular "Mother Focus." The funky theme underlying the number sets the mood for the rest of the LP with aplomb. 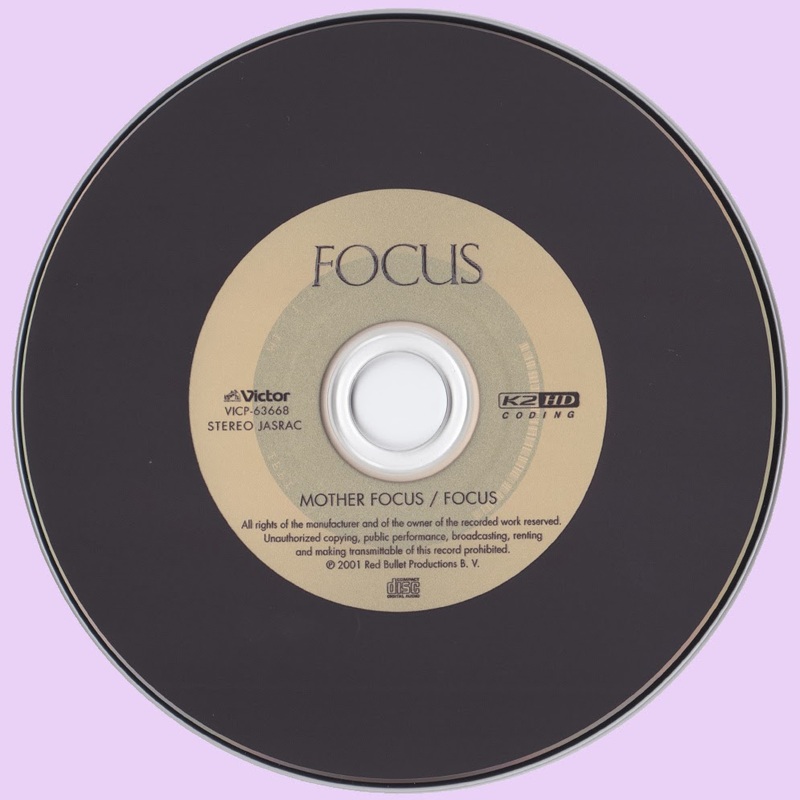 Indeed, Mother Focus is far from the usual instrumental material. For this reason, Mother Focus may not appeal to the usual fans of the Dutch proggers. *Bert Ruiter - Bass Guitar, Vocals On "I Need A Bathroom"
*Colin Allen - Drums On "I Need A Bathroom"
Thank you so much for all the Focus - they will all replace my existing EU versions, because they are so much better in sonic quality. Hats off to the Japanese, they really did a wonderful job.